With Leeds United eagerly preparing for tomorrow’s Championship clash with Steve Bruce’s Sheffield Wednesday side, we go into the tie knowing that second spot in the second tier table is back in our hands after the midweek action. Having trailed Sheffield United for a short period with them gaining a point advantage over us, their score draw against Birmingham City in midweek helped balance up our own result against former manager Garry Monk’s side, and put us back in the driving seat, albeit by a solitary point. With Norwich slipping up as well, the gap to them and top s spot is only six points now so with five games remaining whilst we have one eye behind us, we should certainly have the other ahead of us as everyone knows there will be another slip-up or two, we just have to hope our slips under manager Marcelo Bielsa are now over. 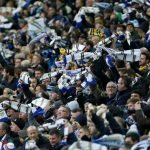 In any event with Birmingham having such an effect on the race at the top in recent weeks, I was left smiling with some of the reactions to the midweek result from Leeds fans. Thank you @GarryMonk all is forgiven ???? I can't @ you because you blocked me, but I take back all those snake emojis I've sent you for 2 years, Garry monk you are forgiven (could of let us win on Saturday though) ???? 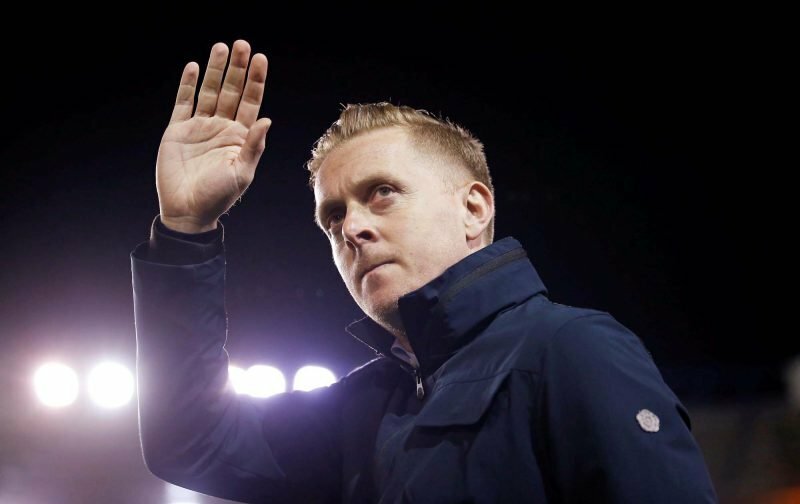 Gary Monk is god. All is forgiven Gaz.